Notes: As far as car parking goes the roadside parking found just of the Biker Fell road is one of the most remote parking that Lakeland has to offer. 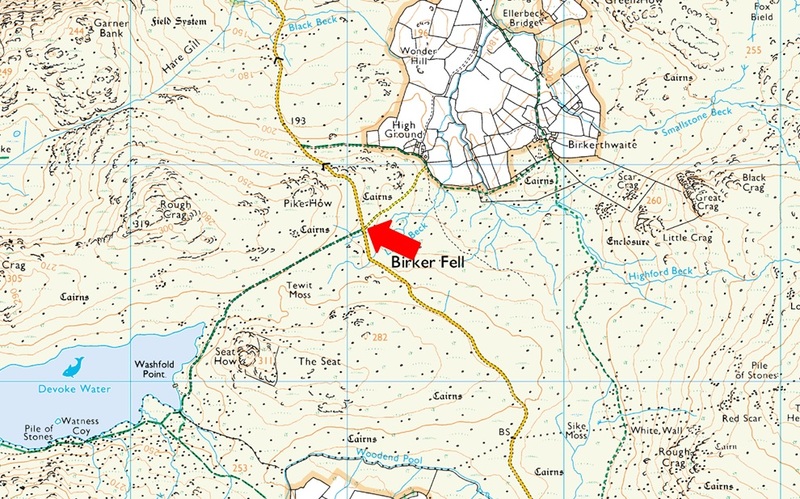 Its also fair to say that this roadside parking is exclusive to Devoke Water and the Devoke Water Fells. Parking is free with room for up to eight cars.